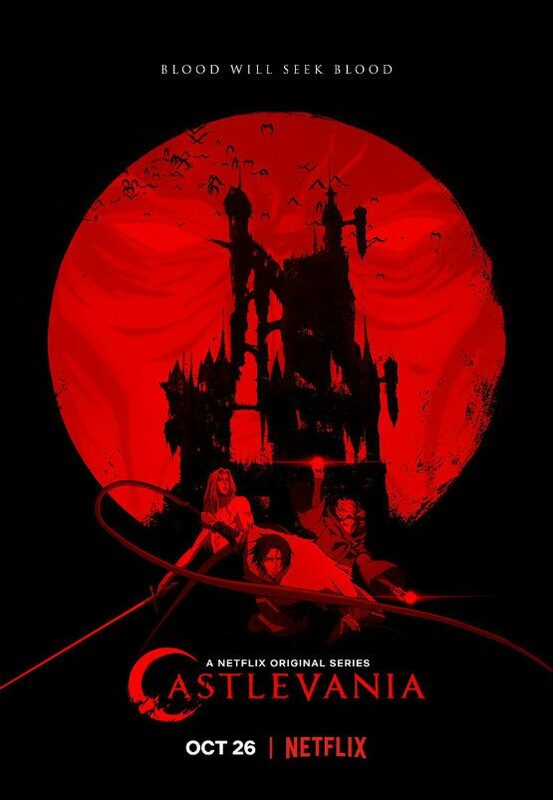 NX, the Netflix social media space dedicated to stuff that nerds really like, released a new promotional image/digital poster advertising the upcoming second season of Castlevania, which is set to land on October 26, 2018. The poster, which you can take a look at below, is exactly what you’d expect from a Castlevania poster. There’s a castle, there’s Dracula, and there’s the current team of Trevor Belmont, Alucard, and Sypha Belnades. While the series is based on 1990 NES game Castlevania III: Dracula’s Curse, the fourth member of the gang, Grant Danasty, has yet to appear in the show or any marketing materials. Producer Adi Shankar has been coy with fans, leading them to believe he may show up in season two. The first season premiered on Netflix in 2017, with only four episodes. The project had been in development hell since 2007, but quickly got off the ground in 2015 once Netflix became involved. The second season was greenlit on the same day the first season premiered, with eight episodes this time, and a third season has been confirmed well before the air date. 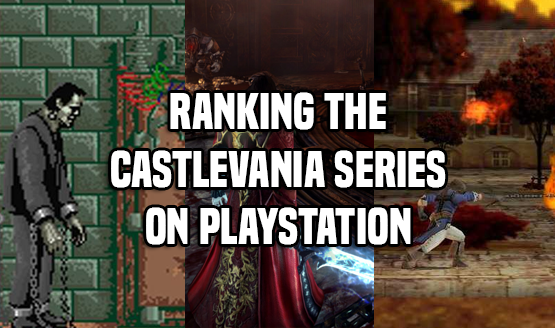 Meanwhile, we haven’t seen a new Castlevania video game since the ill-fated Lords of Shadow 2 in 2014. Longtime Castlevania producer Koji Igarashi and his team are currently working on Bloodstained: Ritual of the Night, which was a Kickstarter success. Bloodstained is heavily based on the “metroidvania” era of Castlevania, which included all-time classic Castlevania: Symphony of the Night.